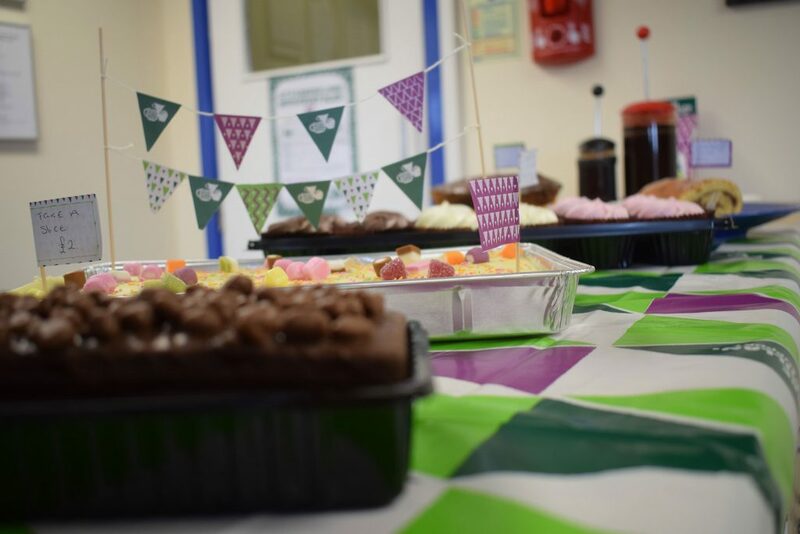 Home » Our News » RJ Power Rail raises money for Macmillan Cancer Support, and devours a few cakes in the process! 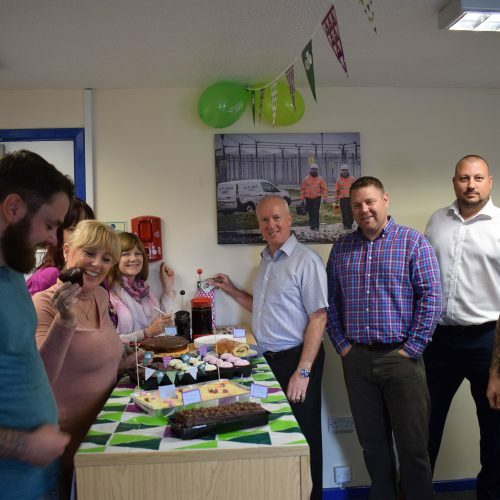 RJ Power Rail raises money for Macmillan Cancer Support, and devours a few cakes in the process! RJ Power Rail Limited has been raising money for charity this week by holding a Coffee Morning in aid of Macmillan Cancer Support. The coffee morning started today and is still going strong – our team having been busy baking a delightful range of sumptuous cakes, that we simply cannot stop eating! Rail Sales Director Matt Woolley has also kindly offered to double what we raise for this charity, so we hope to sell as many of our treats as possible today and hope that our sister companies at Group and Networks will join the feast! Whilst the team at RJ Power Rail love any excuse to both bake and eat cakes, we are always looking to do our bit when we can. Coffee morning is a fabulous way to bring our team together for a fantastic cause and is so much more than just getting together for a cup of coffee. 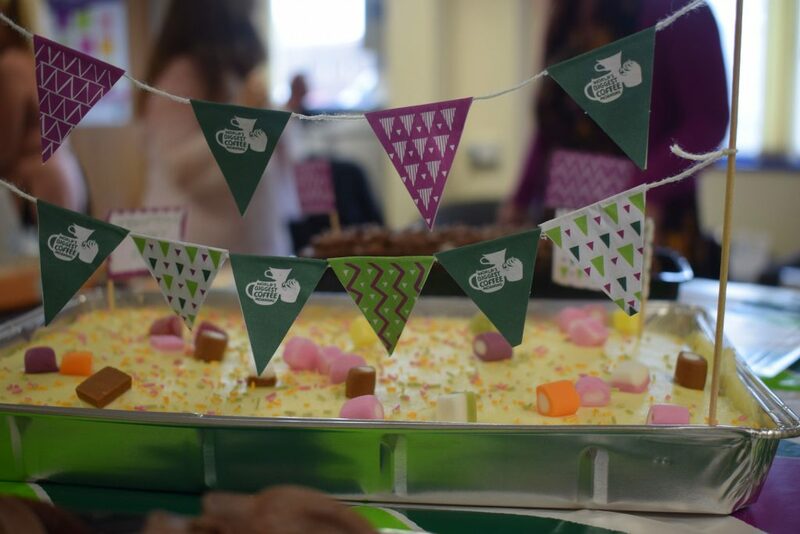 Last year was a record-breaking year for Coffee Morning with over 226,000 people taking part, raising more than £27 million, helping to aid the supporters, professionals, volunteers, campaigners and people affected by cancer.